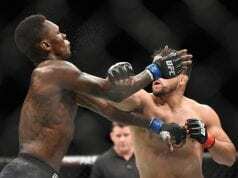 UFC 206 went down last night (Dec. 10, 2016) live on pay-per-view (PPV) from Toronto, Canada, and although the card was being overlooked, it ended up delivering in a big way. 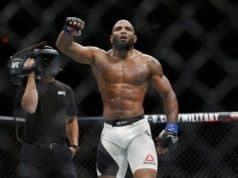 The main card produced some exciting fights and multiple fighters made tremendous statements in their respective divisions. 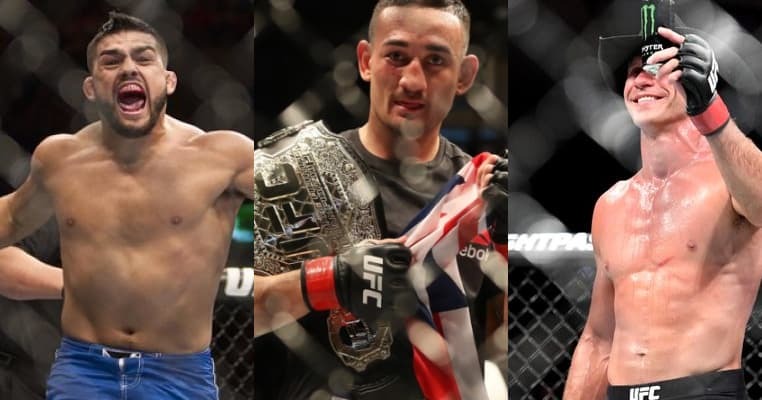 Max “Blessed” Holloway has likely been deserving of a featherweight title shot for quite some time now, but after last night he can no longer be denied. Extending his winning streak to an incredibly ten straight, Holloway dominated former lightweight champion Anthony “Showtime” Pettis to become the interim 145-pound champion. 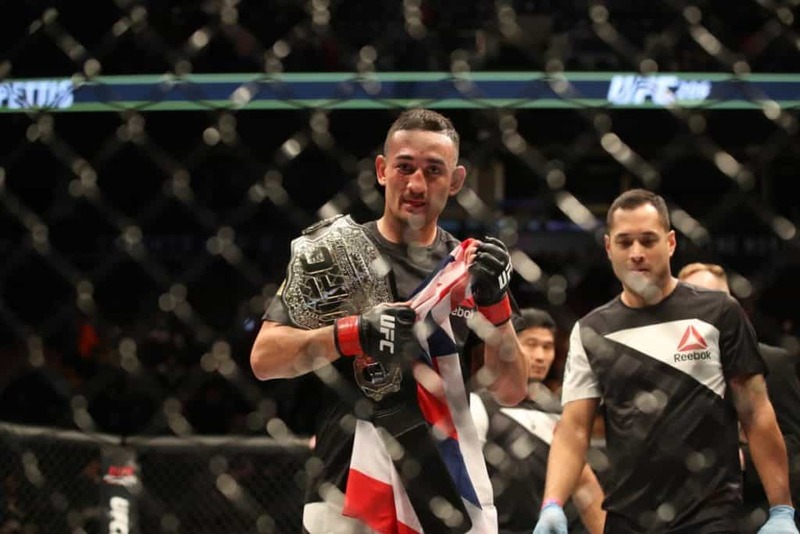 With the victory, Holloway has now earned himself a unification bout with Jose Aldo, who was recently promoted to undisputed champion after the UFC stripped Conor McGregor of his title. The 25-year-old Hawaiian has only improved over time and we may be looking at a future undisputed champion.